In-line pump with 2-pole motor. 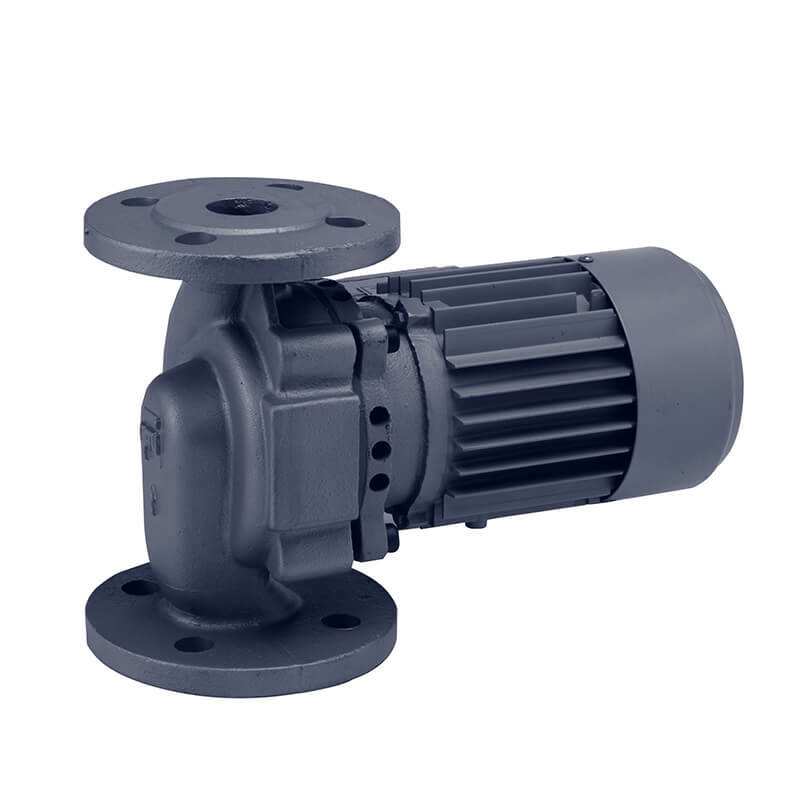 In-line pump with 4-pole motor. 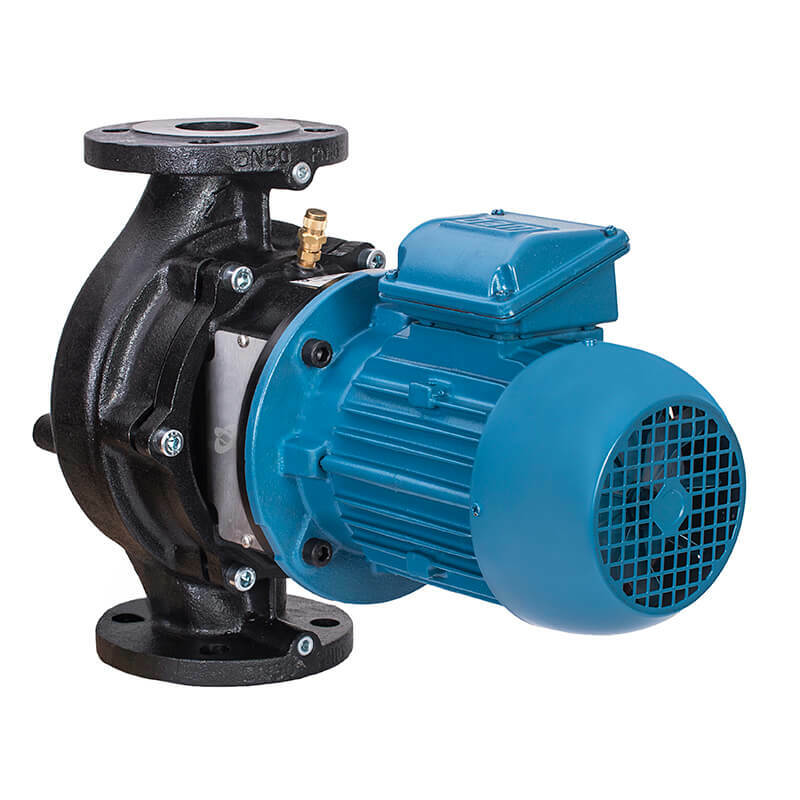 In-line twin pump with 4-pole motor. 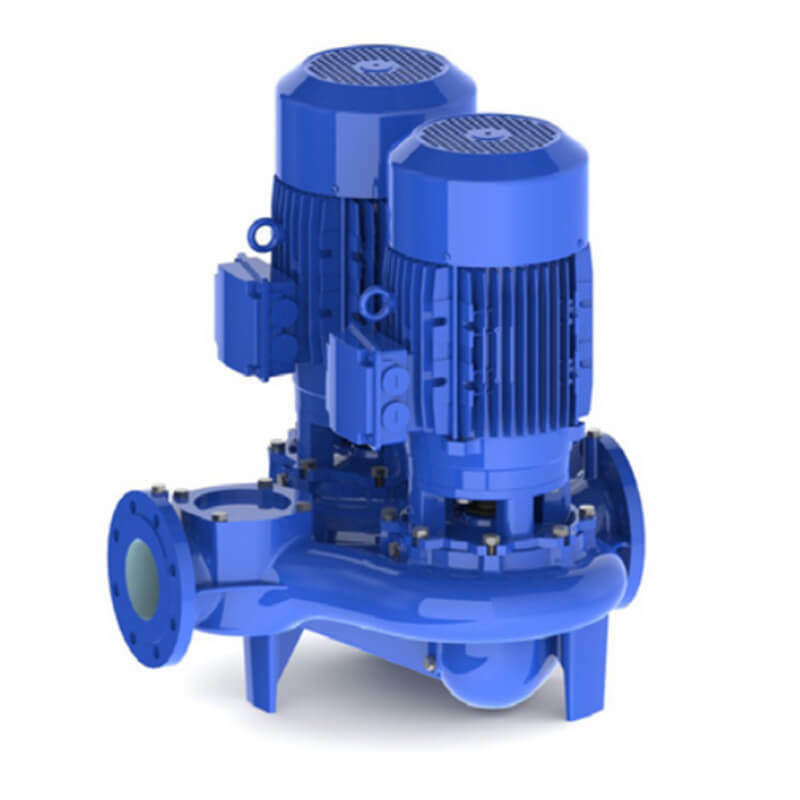 In-line twin pump with 2-pole motor. 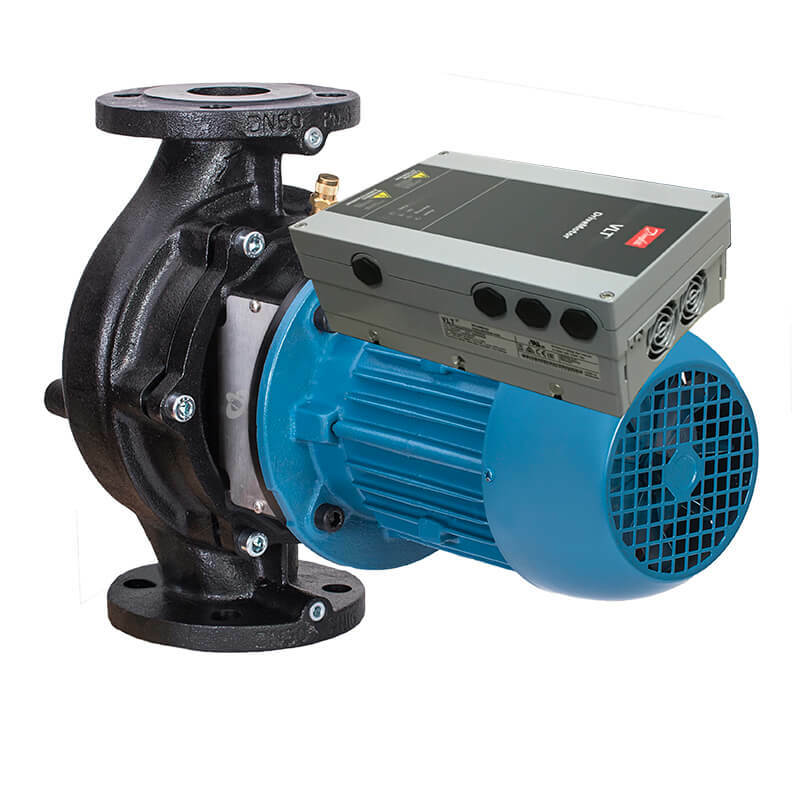 In-line pump with 2-pole motor for sanitary hot water systems for lower flow rate Q [m^3/h]. 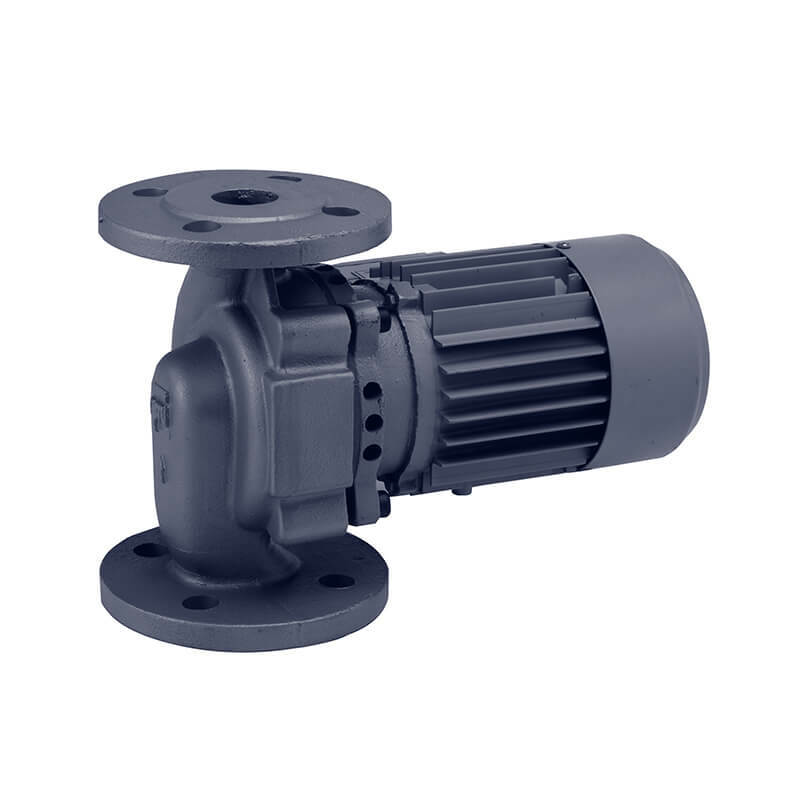 In-line pump with 4-pole motor for sanitary hot water systems for lower flow rate Q [m^3/h].